Here is what I have decided to call the loom parts. There are different names for the parts in different books and different places in South America tend to have their own regional names. 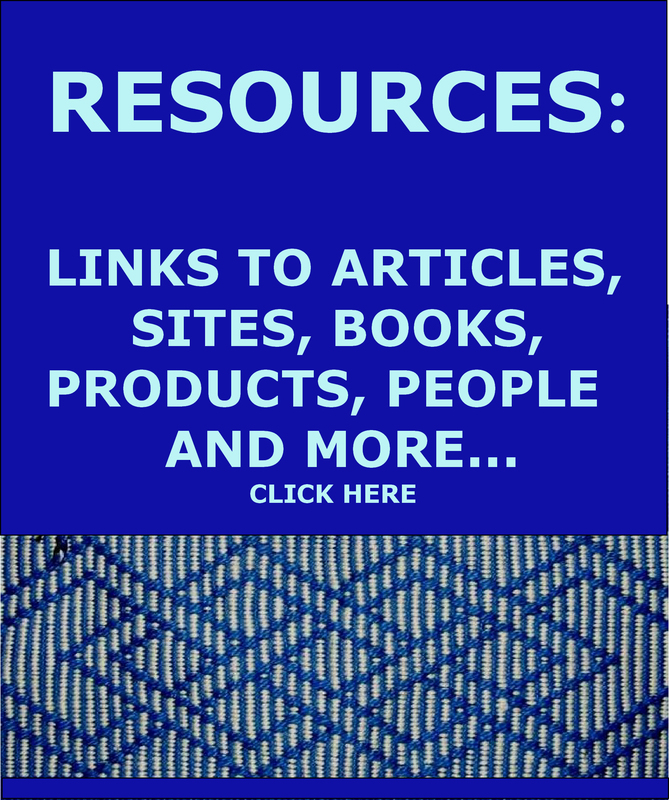 I am providing this labeled picture just to have some consistency throughout my blog so that we can discuss the loom and its parts and know exactly what we mean. In a simpler form with heddles, shed rod, stabilizer rod and beater.. The shed rod separates the two sets if threads. One set of threads is controlled by the string heddles…you raise the heddles to open the shed. The other set of threads is permanently raised by the shed rod. 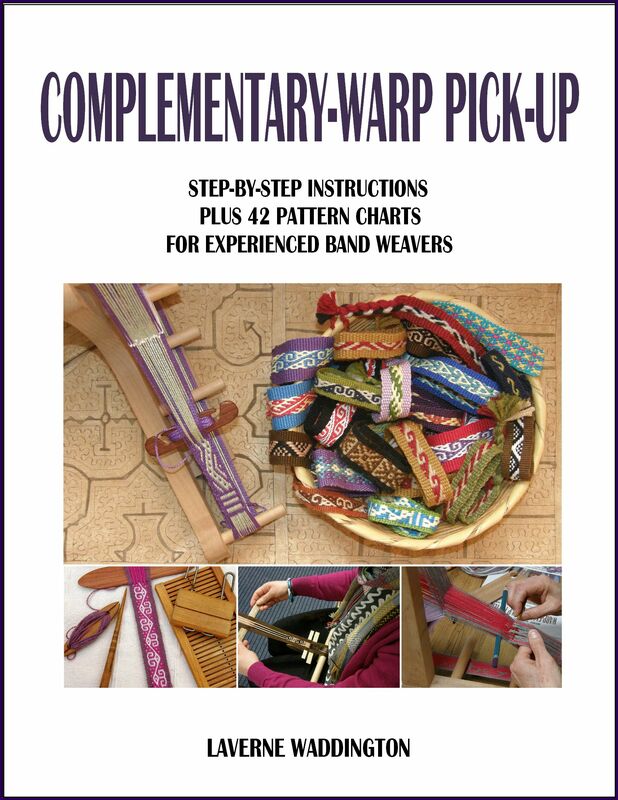 There are many ways of setting up a basic backstrap loom. I like to use the stabilizing rod on narrow warps to stop the shed rod from moving around each time I open that shed. 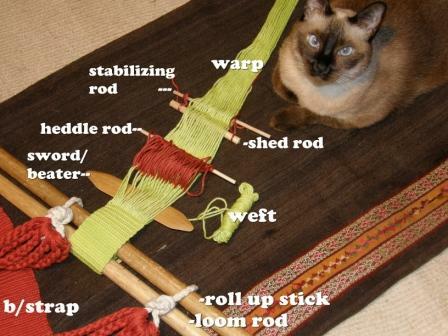 I also grab both those rods and roll them away as an aid to opening the heddle shed and so very often use the stablizing rod on wide warps too for that purpose. For me it is the most efficient way to help raise the heddles. 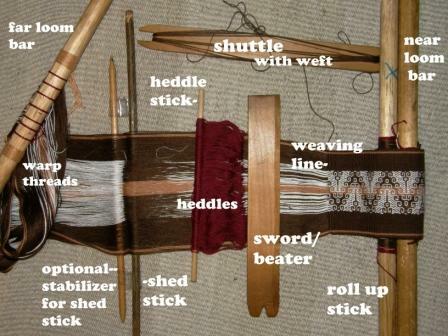 Other weavers don’t use a stabilizing rod but, rather, use their sword as a second rod behind the shed rod when it comes time to open the heddles. 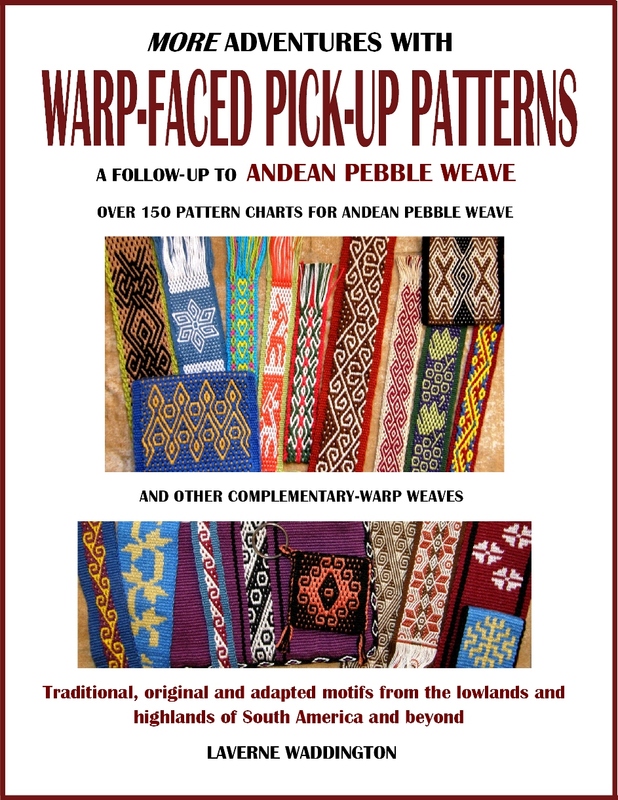 You can see a video of a weaver doing just that in my latest blog post…One Warp, Many Lessons. 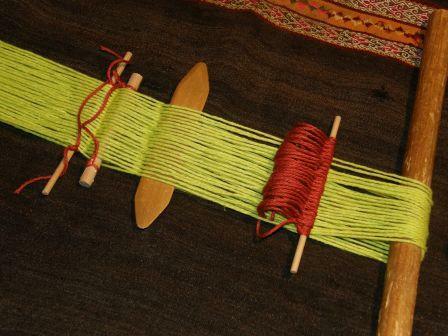 Both the shed rod and stabilizing rod will move up the warp as the weaving advances. I disconnect them and slowly slide each rod up the warp, then reconnect them. OMGoodness! I love your site! This is everything that I have been needing. 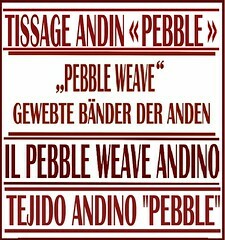 I became infatuated with back strap weaving about a year ago, but I couldn’t figure it out from the one diagram I had of Peruvian loom. Alas, I had almost given up and just decided to watch YouTube videos of Peruvians doing their thing. But this past week I don’t know what got into me. A shoe rack that I had broke, my son had an art lesson about weaving, and that sent the cosmos colliding! I decided that I was going to try and make my own. I figured that I know enough about weaving to make at least a good attempt at it, and if I failed, I could at least learn from my mistakes and have fun making them 🙂 … I have searched a million times for Backstrap loom info. I can’t imagine why I have never come across your site before. 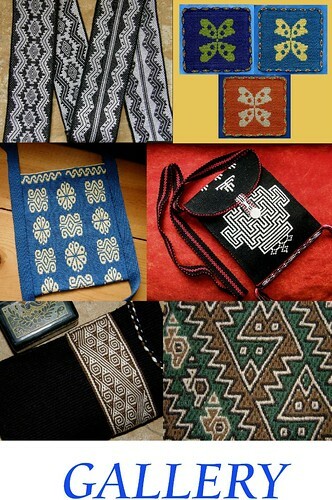 But here I am looking at the beginnings of my first Backstrap loom weave and I decided to do another search to compare what I have concocted to real ones in use. And this is the first site I see. You have really done a service to humanity. May the good Lord bless you for putting all this wonderful and helpful information up online. I have subscribed to your site. I can’t wait to start over with the new found knowledge that I have, and get going on my first real Backstrap loom project!